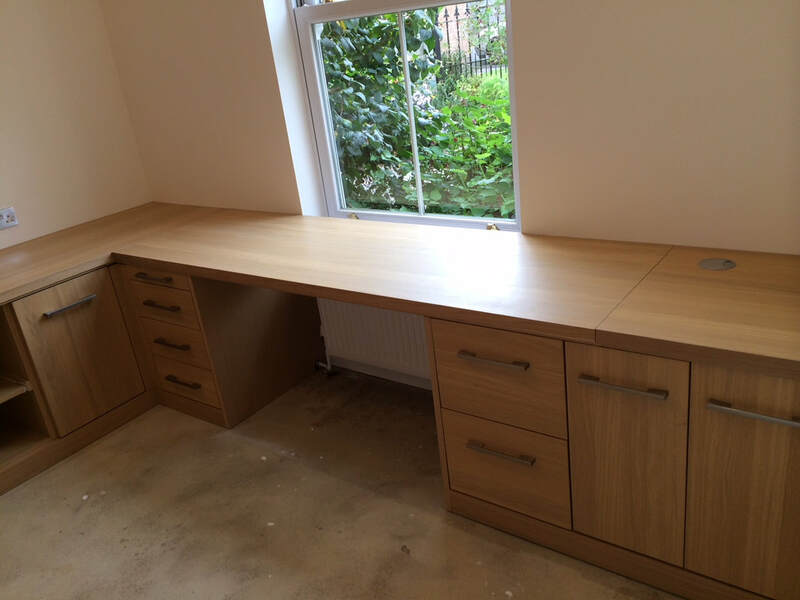 Are you planning to renovate your home's interiors to include a study or home office? 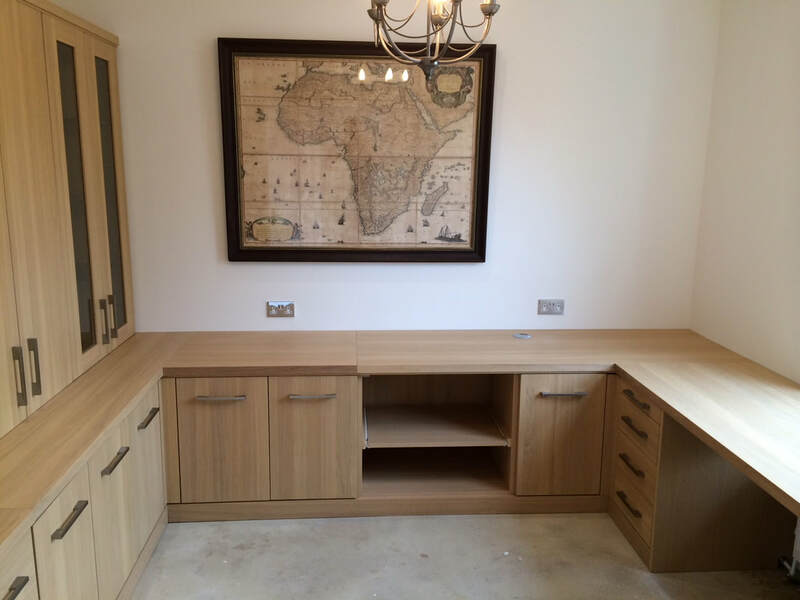 G D Evans Interiors Ltd provides inspiring home office ideas. We can create a smart home office within a small space. 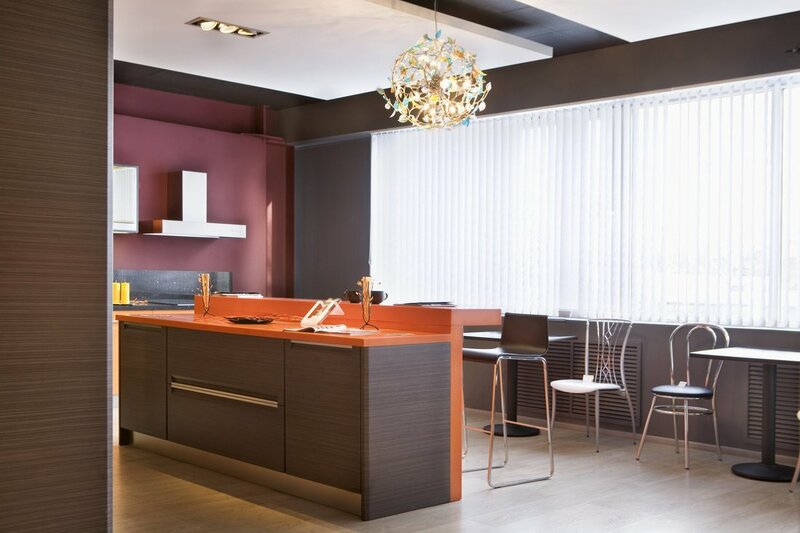 A well-designed office will provide you with a positive environment and encourage you to think and work better. 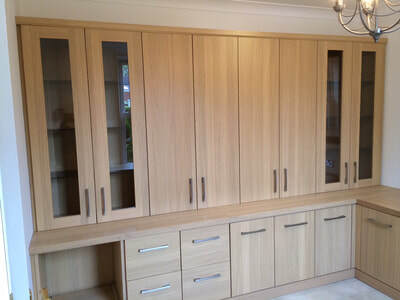 Whether you want to redecorate your existing home office or want a new installation, we can do it all. Contact our team for more details. 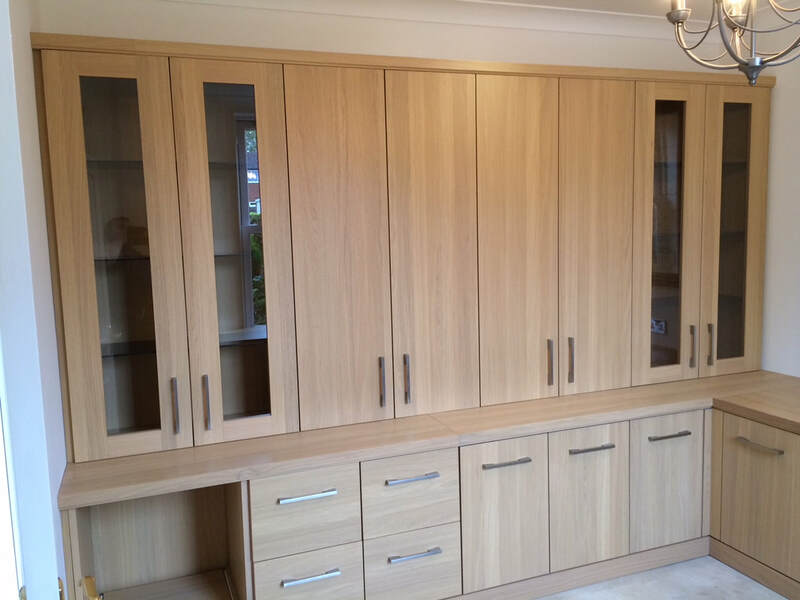 We are authorised retailers for Hepplewhite home office furniture and they provide many stylish finishes to choose from. Filing drawers have been designed to a load capacity of 50kg; catering for all your storage and filing requirements, as well as all doors and drawers being soft close as standard. Quality furniture expertly installed.